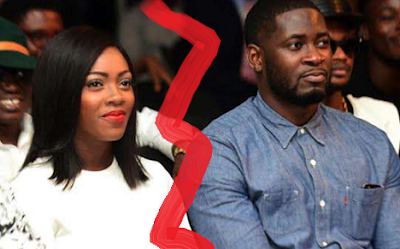 Teebillz seems to have responded to Tiwa Savage’s new single. Recall yesterday Tiwa released a bit of her new single, where she alleged a certain man was using her to look for fame and she was actually spending on him. From the lyrics and all that has been put out in the past -- all fingers points at Tee Billz. 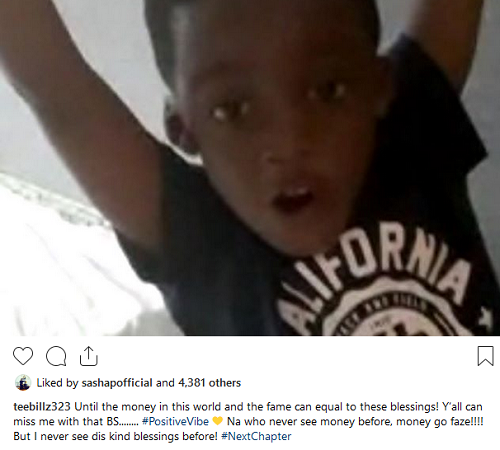 And now, he seems to have responded to the song, saying no money, no fame, can be compared to the blessings God has given him, which are his kids! He also went on to say, he has seen money before and all…. 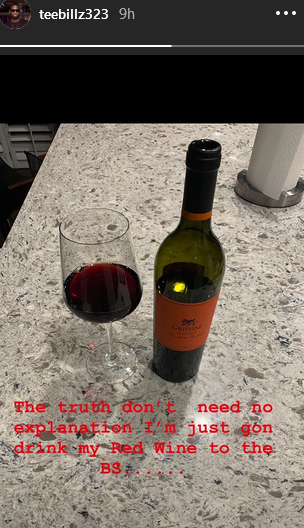 See messages he dropped on his instagram page and insta-story. Well… he had to do it both ways, so if you miss it on one, you won’t on the other!